This year, the only book related challenge I have set myself is to tick off at least fifteen of the BBC’s Big Read. 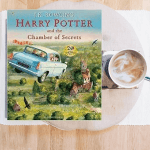 Thus, I thought I would begin 2013 by reading the fourth in J. K. Rowling’s series – Harry Potter and the Goblet of Fire, which is the highest ranking of her four entries in the nation’s best-loved books, at number five. The book was published over a decade ago in 2000 and was the only one of Rowling’s novels to win a Hugo award. The novel begins in a small town called Little Hangleton when the Riddle family were mysteriously killed and the blame was laid at the feet of their groundsman, Frank Bryce, though he was later cleared of any wrong doing. Fifty years later, he investigates a disturbance at the house during which he overhears Voldermort and Wormtail plotting to kill Harry Potter. He is discovered by Voldermort’s snake, Nangini, and killed on the spot. Following a rather sinister opening, we are soon back at Hogwarts. Professor Dumbledore announces that the Triwizard Tournament, a competition between three champions – one from each of the three great European schools of magic – will be taking place over the course of the year, which stirs much excitement amongst the pupils. Three champions are chosen – Cedric Diggory, Fleur Delacour and Viktor Krum. And though Harry did not enter himself, and is also too young to take part, his name is also drawn from the Goblet of Fire, much to the outcry of everyone involved. 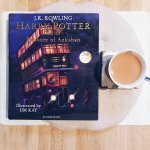 As the first sizeable novel in the Harry Potter series, I was unsure of whether the tale would drag in comparison to its predecessors. 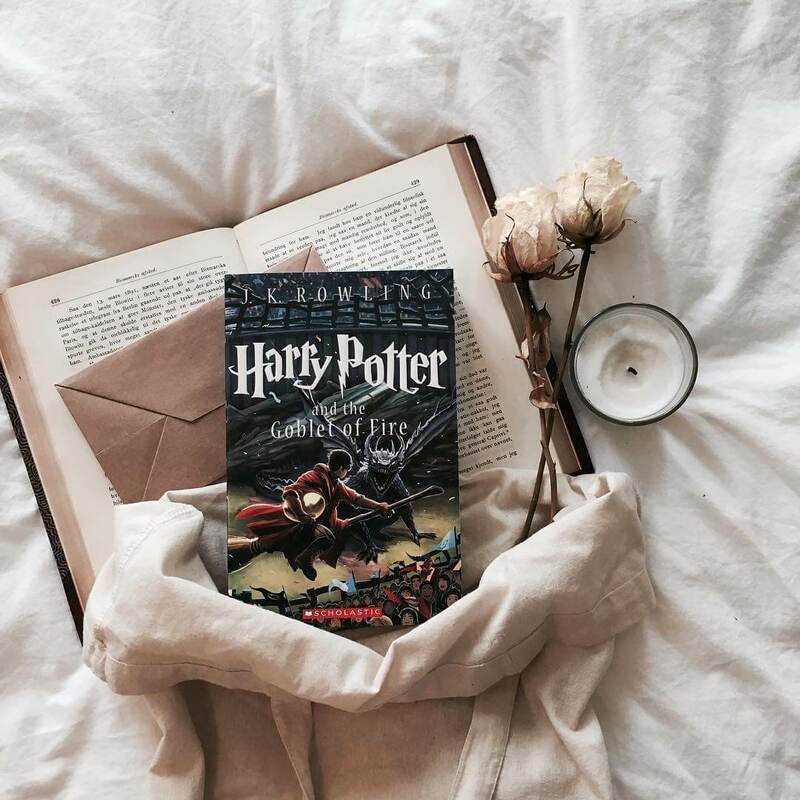 However, much like the earlier books in the series, Harry Potter and the Goblet of Fire is a gripping read that retains the ability to transport its reader to a faraway castle full of strange goings-on, rich characters and a fast-moving plot. Given that the BBC Big Read poll was conducted in 2003, this is J. K Rowling’s last, and highest, entry. 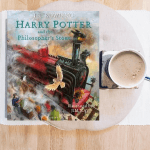 I have no doubt that I shall go on to read, and enjoy, the rest of the Harry Potter series and that they will remain engrained in the literary world for many years to come.